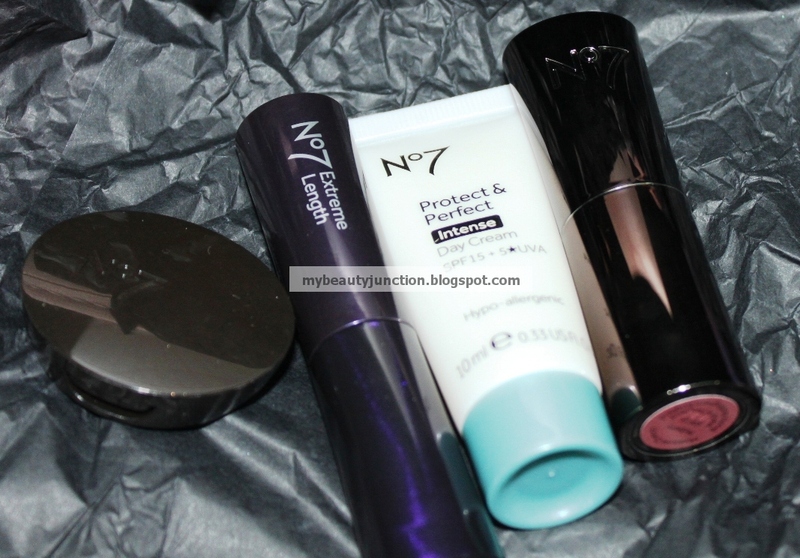 I had swapped a beauty box with the lovely Elle back in April. 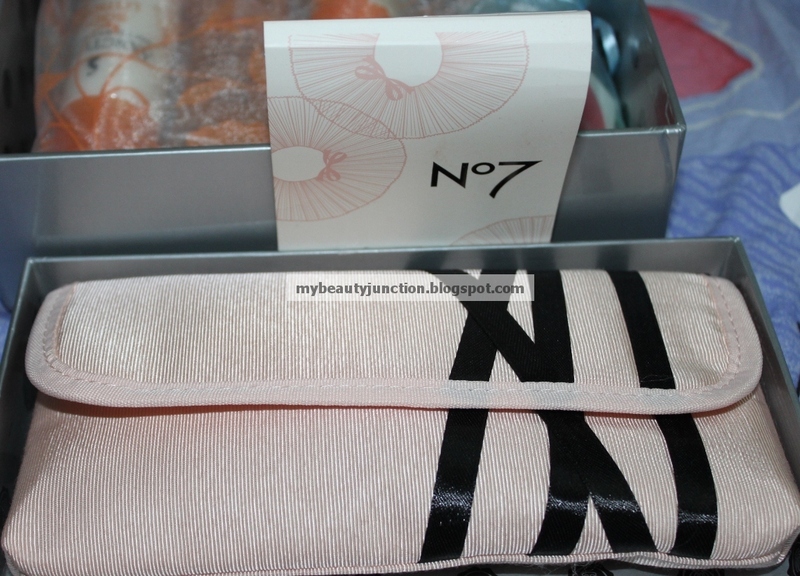 Among the things she sent me was a No7 spring beauty bag, which contained a No7 Extreme Length mascara, a stunning lipstick, an eyeshadow and a day cream. 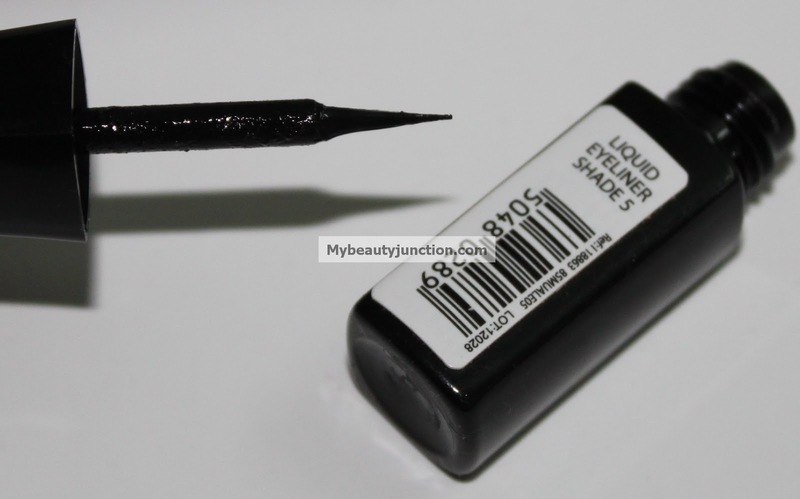 She also sent me a MUA eyeliner in Shade 5. The eyeshadow is a pale pearly pink. The No7 Extreme Length mascara is now my favourite drugstore mascara, ousting the Max Factor Masterpiece. I just love this brush, and once the product is over, I'm going to wash it and keep it for my other mascaras. 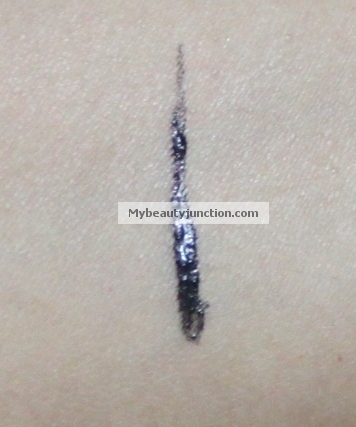 The MUA eyeliner has an applicator which will give you very thin and sheer, or thick and opaque lines. I thought I'd do an EOTD with just those products and here is the result. This is a very subtle look; I could have oomphed it up with some dark shadow in the crease, but I only wanted to use the products from the box. 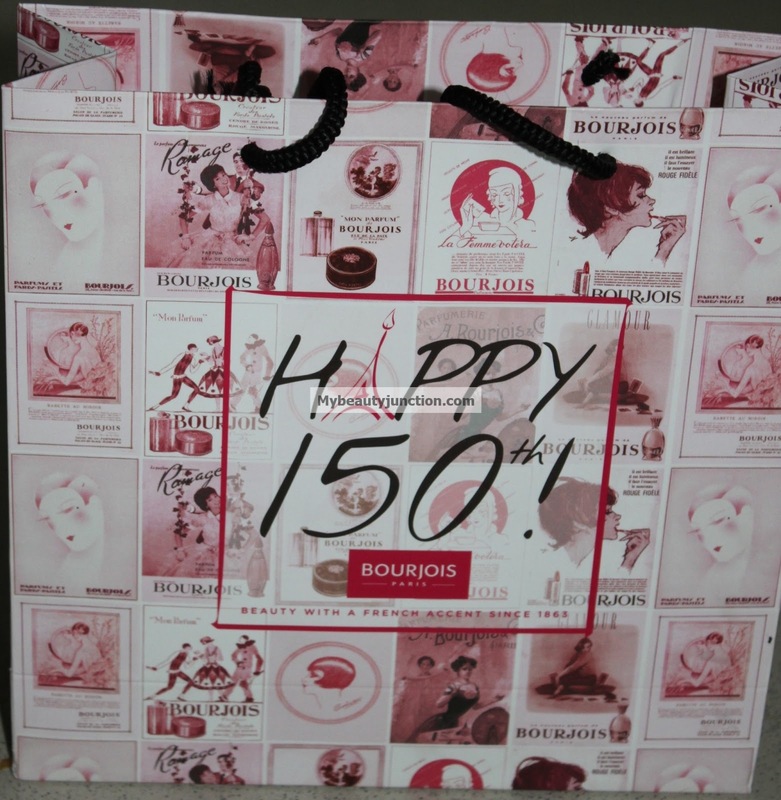 On an unrelated note, Bourjois is celebrating their 150th anniversary this year! So I got this very pretty carry bag, which portrays what I presume to be 150 years of products. 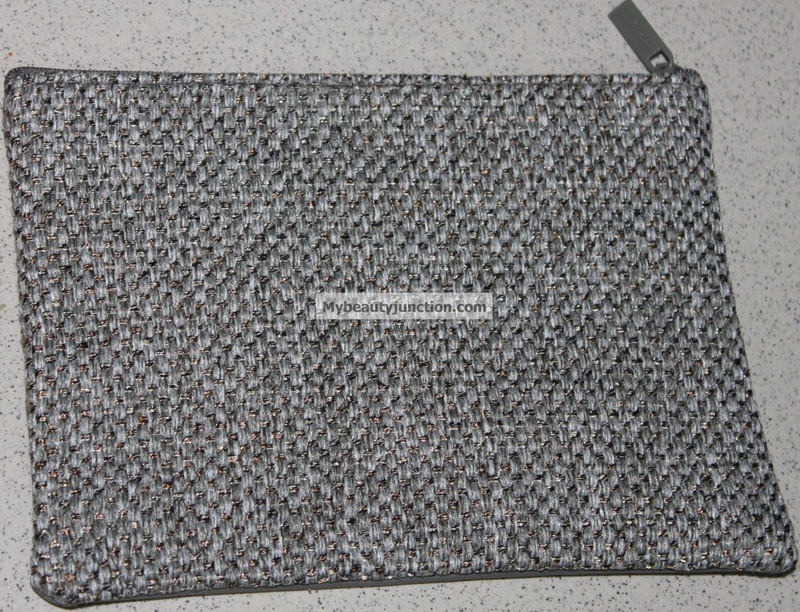 I also got a handy pouch which is good to carry eyeliners or a couple of MUA/Sleek palettes while travelling.